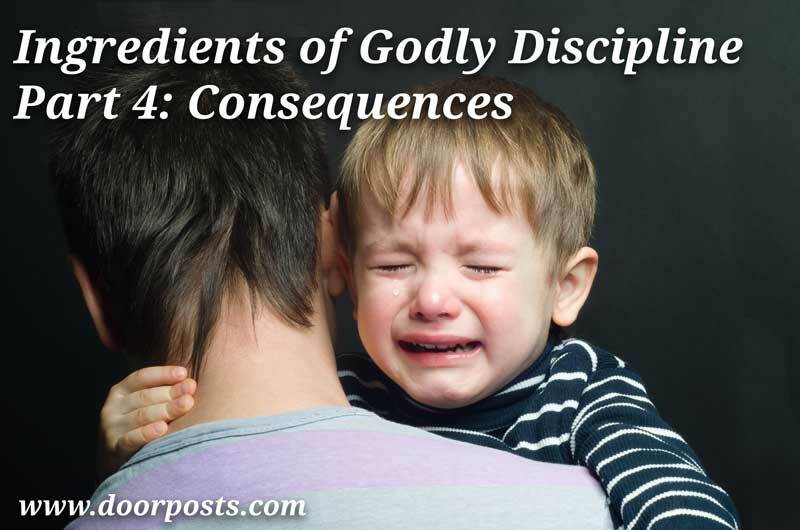 As we seek to provide godly discipline for our children, there are times where it’s appropriate for us to devise consequences or allow them to experience the natural consequences of their sin. 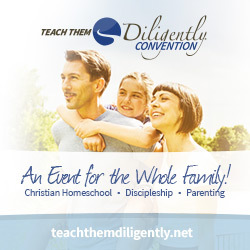 Why are consequences part of godly discipline? Some of us hesitate to use consequences in our discipline because of a bad experience in our past, or because we’ve seen chastisement lead to undesirable results in other families. But the solution is not to reject the use of consequences. As we just saw, consequences are beneficial when they’re administered appropriately. God does get angry when we sin. But He is slow to anger, and He does not stay angry forever. God does not treat us as our sins deserve. He knows justice for our sins would destroy us completely. God shows compassion, mercy, and grace to those who fear Him. He keeps our weakness in mind. “And have you forgotten the exhortation that addresses you as sons? ‘My son, do not regard lightly the discipline of the Lord, nor be weary when reproved by him. The fact that God disciplines us proves that we are His children, and that He loves us. God disciplines us for our good, and to work His holiness in us. Discipline is painful and unpleasant, but only while it is happening. Discipline leads to “the peaceful fruit of righteousness” after we have been disciplined. In these passages, and throughout the history of God’s dealings with His people, we see that God knows how to chastise His children while at the same time loving us and lavishing His mercy on us. He lets us feel the painful consequences of sin, even while sparing us from the full consequences we deserve. Even though it hurts, His chastisement is for our good. 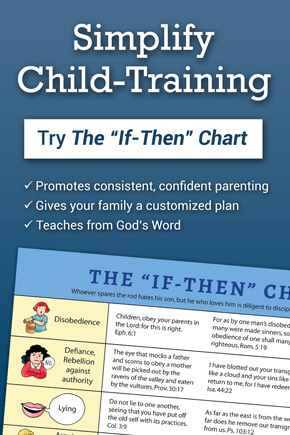 In the same way, we can carefully and calmly administer measured chastisement when our children sin, knowing that we are imitating and obeying God for the good of our children. 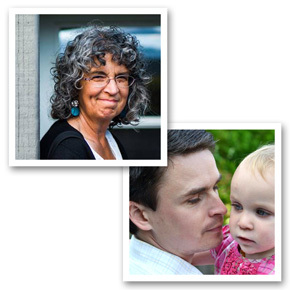 This chastisement must be part of the bigger picture of a loving relationship with our child. Yes, God disciplines His children—but He has also created us, reached down to initiate a relationship with us, died for us, and forgiven us. He speaks to us, He listens to us, He watches over us, and He provides for all our material and spiritual needs. He has even planned a glorious future for us. Consequences are one small part of the beautiful, multifaceted relationship we have with our Heavenly Father. In the same way, consequences are an important part of our parenting—one piece in the big picture of loving, gracious fatherhood and motherhood. Thank you for “spurring me on”. This is where the olders tell me I’m failing my younger ones. It dawned on me it is because I am no longer viewing their “character development”(by God’ grace and relying on Him in my life as well as to work in my child’s heart) as my primary job. May He restore! What timely reminder! What blessed encouragement. Grandmas need to remember too.